So glad your here! Happy Holidays! Thank you Sweet Ladies for the party and hope you're having a beautiful evening! Thanks for the party and featuring my Thai mango sticky rice! Have a great week! It looks so amazing! Thanks for sharing it with us! Thanks for the party and for featuring my Roasted Red Pepper Hummus, hope you all have a wonderful week! We had to, it looks so amazing! 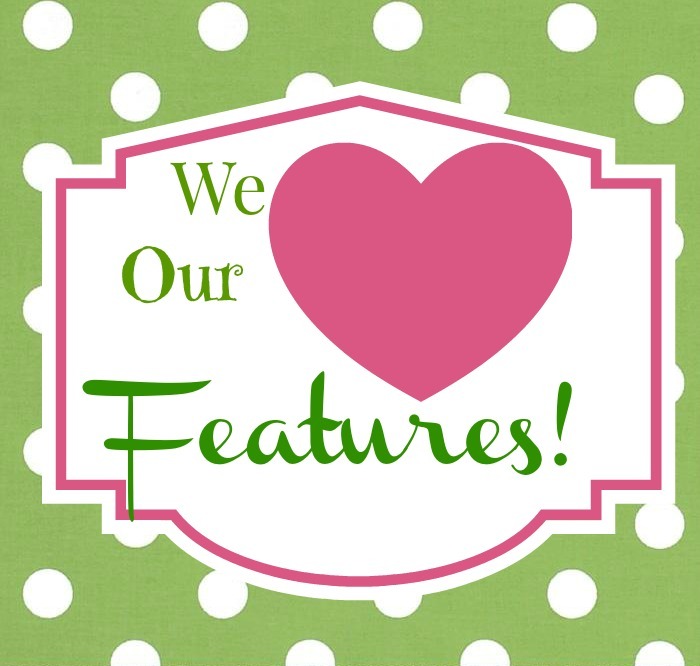 We are so tickled to have you be a part of it! Awesomest Party Evveeerrrr!!! ;) Thanks for hosting! See you next week! We wouldn't miss it, we love partying with you twice a week! You know I will! I love to party with you twice a week! As always, great party! Thanks for hosting. Thanks for hosting! Glad I found you over at The Dedicated House. Me too! Please make it a habit! Thanks so much for hosting! I finally remembered to come over here early in the week! 😉 Have a wonderful rest of your week! 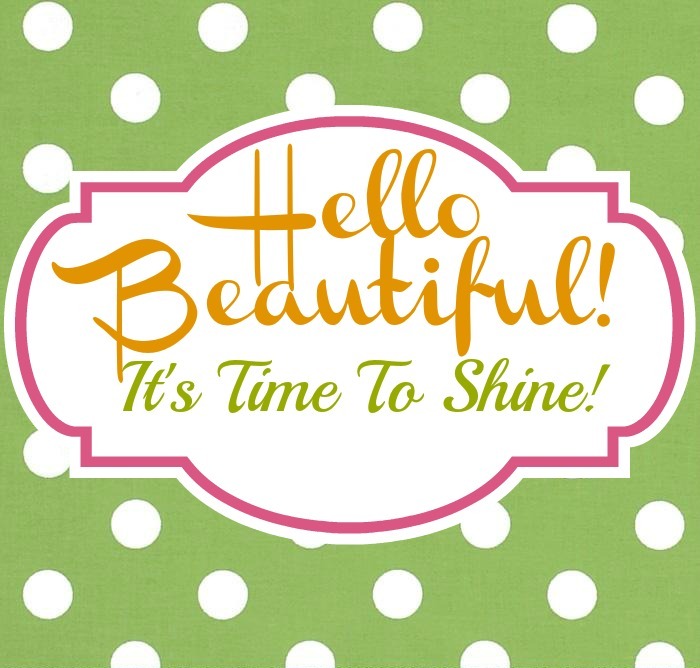 We are thrilled to have you here! Thank you! Thanks for hosting I always enjoy visiting to see what you have going on, always great features!!! Hope you all are enjoying the holidays and festivities!!! 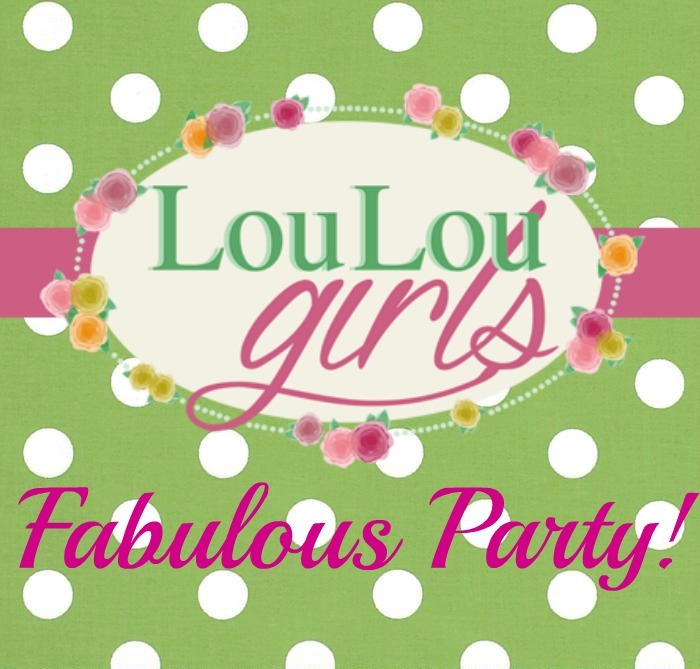 Thank you Lou Lou Girls for this great weekly party! So many great ones this week! I think I'll start with appetizers and bevvies, then go from there! I know, right? Thanks for being a part of our party! Ladies, thanks so much for having me, I scrolled through the site and loved seeing all the Christmas Spirit all over each page! Even though the weather has been so warm, it's beginning to look a lot like Christmas!! !